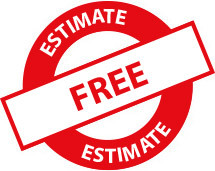 Pre-purchase and pre-sale inspection services offered in Boucherville. Inspectors from Les Inspections Bergeron are graduates of the CEI College, are members of InterNACHI Québec and undergo continuous training to be always up to date, in the interest of their clients. For an outstanding inspection in Boucherville, we are available 7 days a week.